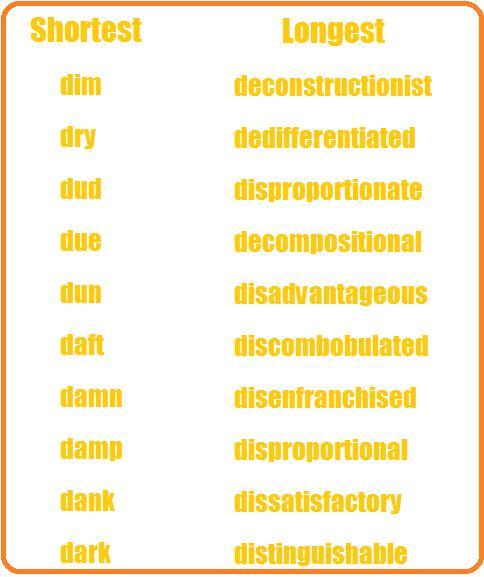 The section for the Shortest/Longest Adjectives contains adjectives with the least and the most number of letters, while the Interesting Adjectives category presents adjectives that can add flair to your speech or writing. The lists of Positive Adjectives contain descriptive words for the desirable qualities of a person, event, or place, while the Negative Adjectives lists consist of those which describe the undesirable characteristics of a person, event, or place. For the Heroic Adjectives category, the descriptive words included are simply those which describe a hero or a heroine or their deeds. Moreover, the next category which is the Sporty Adjectives is composed of words which modifies a person who participates in sports or other physical activities. Lastly, the Romantic Adjectives list includes adjectives that are commonly used to express romantic love or to describe a loved one. 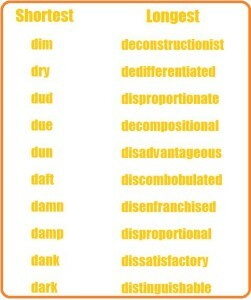 Aside from enumerating adjectives, this article also provides the meaning of each adjective and an example on how the word is used. domineering: assert one’s will over another in an arrogant way. dusty: covered with, full of, or resembling dust. decisive: having or showing the ability to make decisions quickly and effectively. dashing: attractive in a romantic, adventurous way. dry:free from moisture or liquid; not wet or moist. – turn that damn thing off! This article can serve as a reference if you are at a loss for adjectives that can best describe a specific person, place, thing or event. Through these lists, you will learn about new word options and enhance your vocabulary.